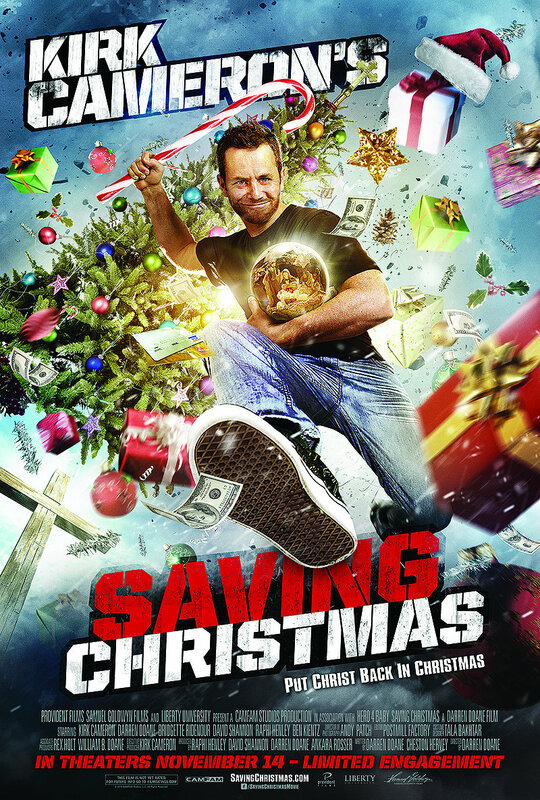 Kirk Cameron’s Saving Christmas won 4 Golden Raspberries, including Worst Picture of 2014. On the eve of the Academy Awards, the awards for the 35th annual Golden Raspberry were awarded to the worst in cinema for 2014. Transformers: Age of Extinction was nominated for 7 awards, but didn’t make it a clean sweep this year. Instead, Kirk Cameron’s religious faith themed movie Saving Christmas recorded 4 Golden Raspberries, including Worst Picture of the year. Despite all the criticism of Megan Fox’s acting, the actress won her first Golden Raspberry for her role as April O’Neil in Teenage Mutant Ninja Turtles.